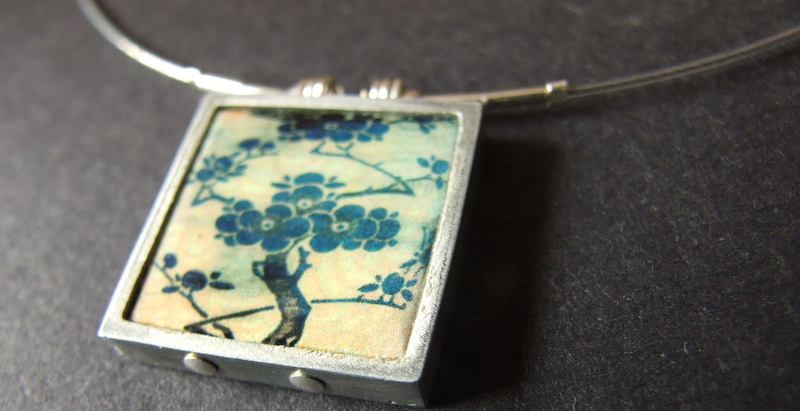 Noz are a cardiff-based husband and wife team, creating incredibly ornate and unique ceramic and metal jewellery. 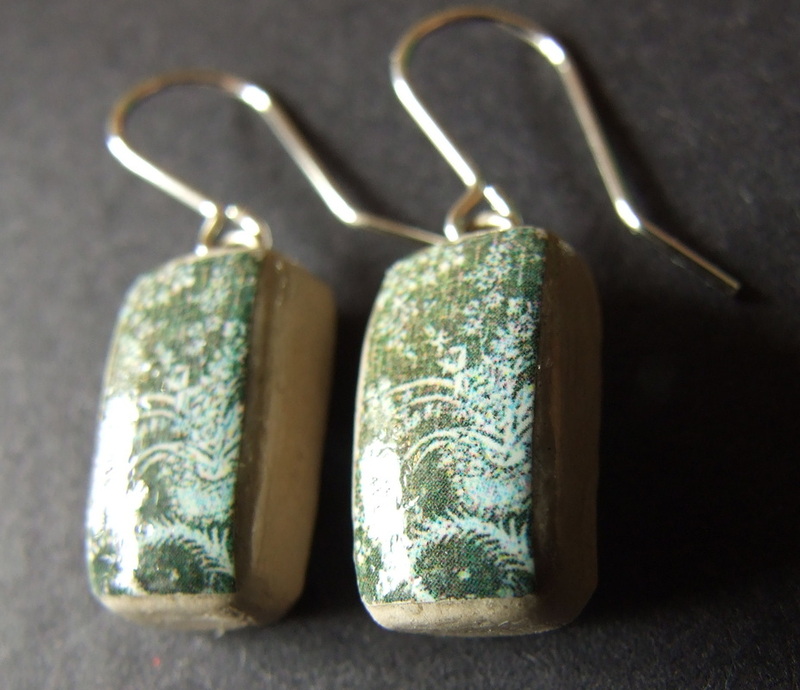 The tiny ceramic pieces are designed and created, then set into silver, brass or aluminium. 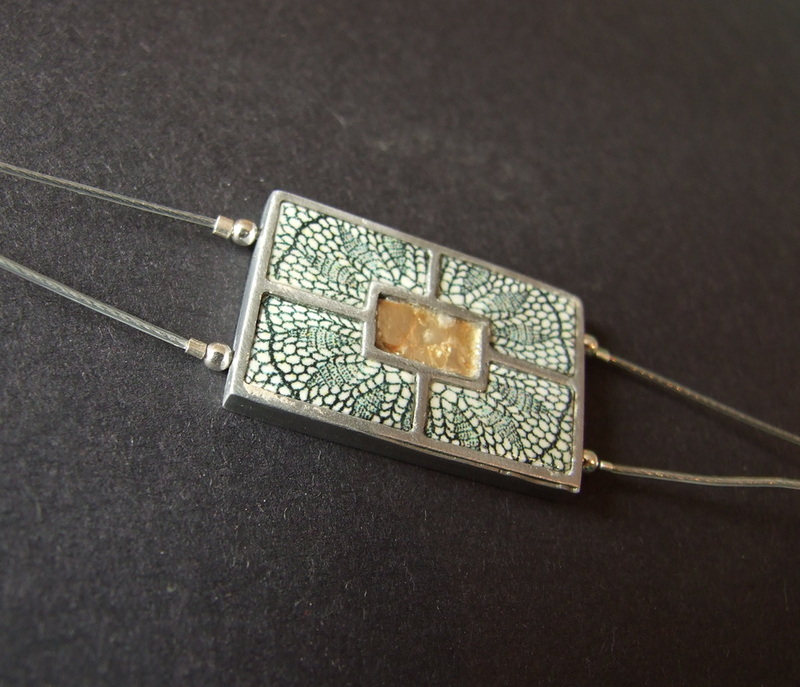 Most designs are available in necklaces, bracelets and earrings so they are perfect for presents.